Matt & Lisa True are the owners. They purchased the company in late fall 2012. Matt came from the insurance world while Lisa came from the business field, and they created a power team together! Our team is so thankful to be apart of a family owned business ran by such thoughtful and caring people. Our office ladies our ready to assist you! Kim Miller is our Office Manager and has been apart of our team since 2015. Lisa True (Owner), over sees the office staff and helps maintain the day to day functions through-out the entire business. Caryn True (daughter of the owners), is the Marketing Representative and also studies business at the University of Southern Maine. 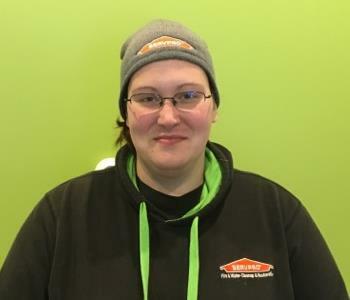 Christie joined the SERVPRO team in 2017 as an integral part of our cleaning crew. She is our contents specialist, and has great experience using our state of the art Mortantz ultra-sonic contents cleaning machines. 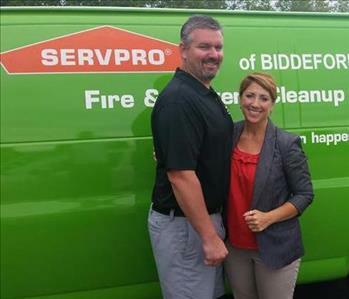 Shawn Fulton is the Production Manager here at SERVPRO of Biddeford-Saco. 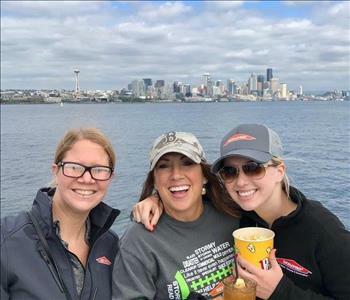 Shawn has been apart of our SERVPRO family since 2015. He is IICRC Certified in Water Damage Restoration. Aaron rejoined us in 2017 with a knowledgeable background in the SERVPRO business. He is a hard worker who always comes in with a positive attitude. 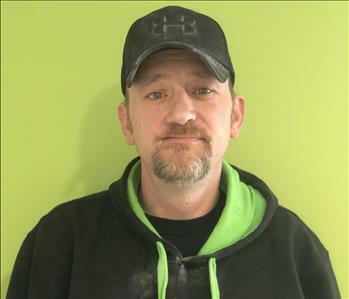 He is currently our Warehouse Manager which includes managing and running our own dumpsters which helps avoid delays for our customers. He also is a certified Water Removal Technician, certified from the Institute of Inspection Cleaning and Restoration Certification (IICRC). Crystal co-heads our cleaning crew at SERVPRO of Biddeford-Saco. 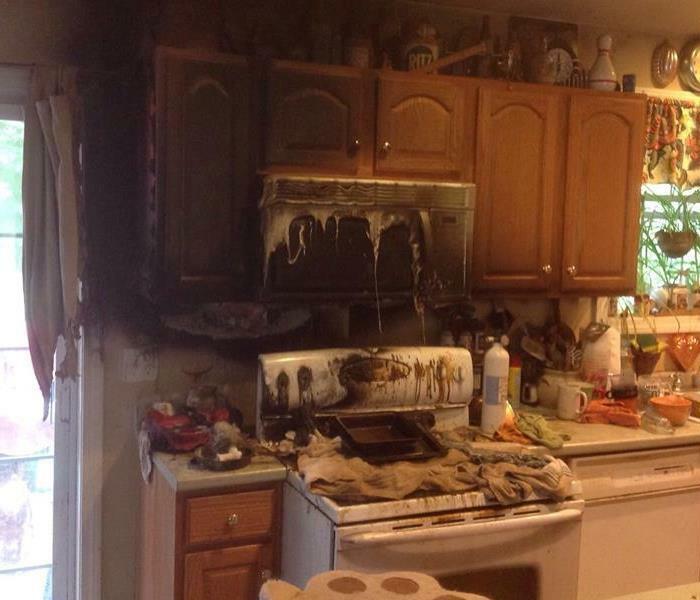 She has several years cleaning experience both residential and commercial. She's a great asset to our team and always willing to put in the overtime to make a job 110%. 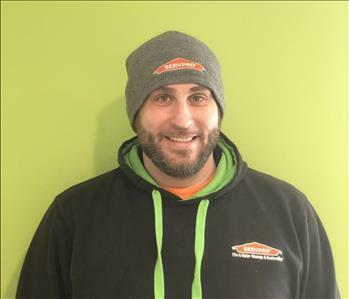 Thadd returns to SERVPRO of Biddeford-Saco and The Sebago Lake Region after gaining experience in the construction world for a few years. He is a strong work horse and welcome face back to our SERVPRO family. 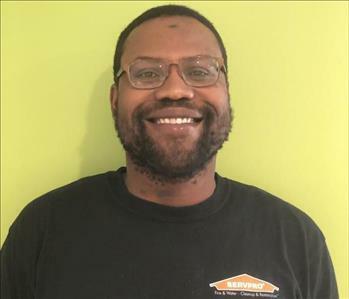 Ricardo is production technician here at SERVPRO of Biddeford-Saco and The Sebago Lake Region. Although the SERVPRO world is new to him he is comfortable jumping right in and getting his hands dirty all while maintaining a smile. 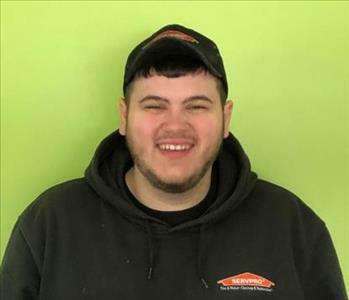 Mike Wendowski is a production technician here at SERVPRO of Biddeford-Saco and The Sebago Lake Region. He has a strong background in Mold and Water Remediation. He comes from a military background and is a welcome asset to our team.